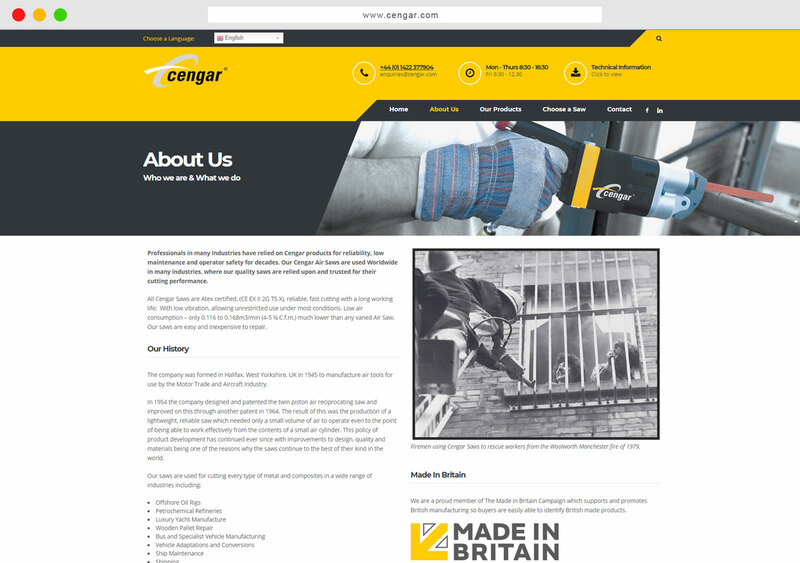 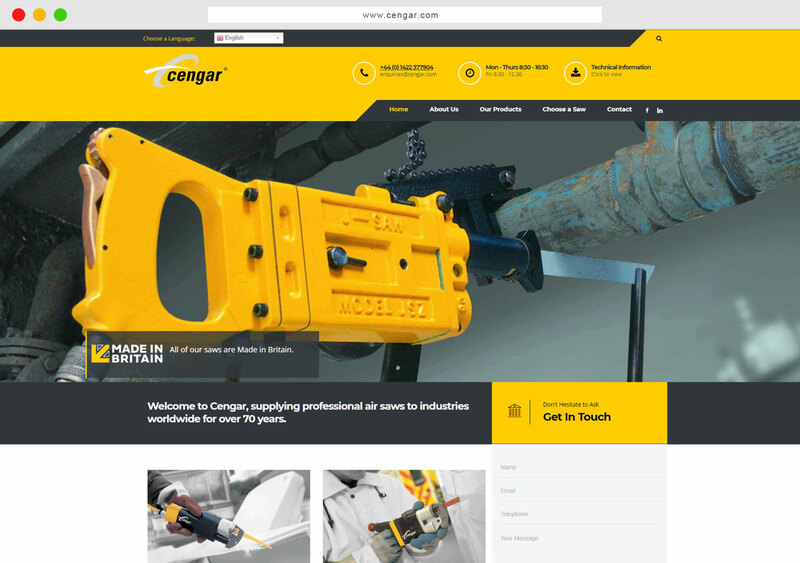 Cengar is based in Halifax, West Yorkshire and have been manufacturing air tools for use by the Motor Trade and Aircraft Industry UK since 1945. 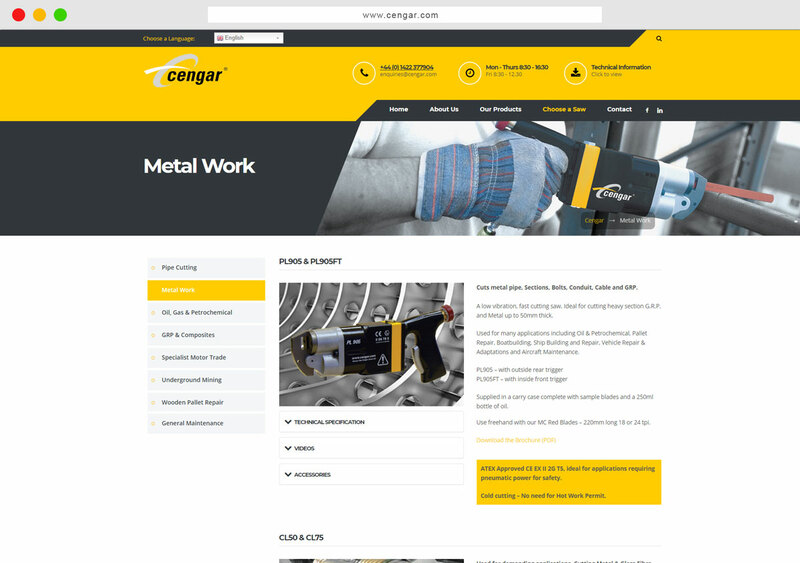 Professionals in many Industries have relied on Cengar products for reliability, low maintenance and operator safety for decades. 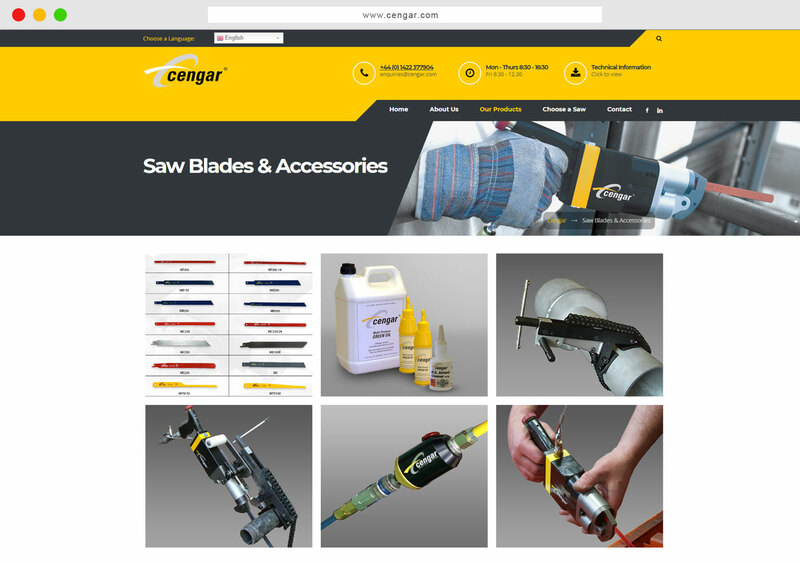 Our Cengar Air Saws are used Worldwide in many industries, where our quality saws are relied upon and trusted for their cutting performance.